Before your marketing automation can drive revenue, you need to create an engaged audience. If no one is opening your emails, responding to your offers, or clicking through to your sales pages, then it doesn’t matter how large of a pipeline you have. Your sales will remain stagnant. 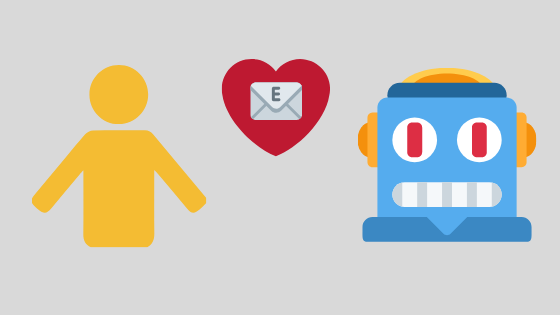 Below, I’ve put together 5 strategies that will help boost engagement with your marketing automation. 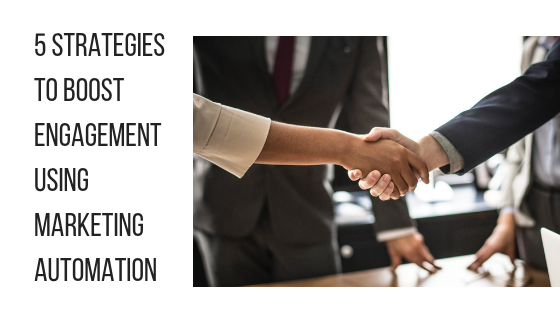 These are strategies designed to help your prospective buyers interact with you, learn more about who you are, and eventually buy from you. The welcome email is the very first email that you send prospects who have just been added to your marketing funnel. 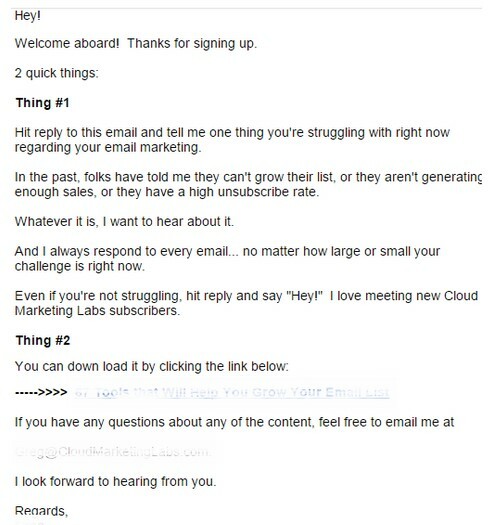 At this point, the prospect still doesn’t know much about your brand other than what triggered him to sign up and opt to receive your marketing materials through emails. Statistically, most welcome emails are very simple and only greet the subscribers with a “Hey, thanks for signing up” and not much else. Your ‘welcome email’ is the perfect way to introduce your brand to your new email subscribers and start making your way towards conversion using good content and compelling messaging. When people respond with their challenges, it allows me to get a better understanding of what type of content I should create as well as how to word my emails and landing pages. I am able to pull the words right out of my customers’ mouths and use them directly in my copy when I write emails for the next step of the conversion funnel. Another way to get your prospects to engage with you is live on video. Every Thursday around 12 PM, Lisa May Huby, hosts a Facebook Live on the subject of email marketing and copywriting. However, instead of just waiting for people to show up at noon, Lisa uses email marketing to send out a reminder about her lecture and entice people to show up and watch her live. If we break this down, she first mentions the Facebook Live and then she talks about the topic and ends the email on a humorous note and a link to her Facebook Live. This eases the engagement for her subscribers and convinces them to visit without the feeling of a pushy messaging. Once a new subscriber visits your landing page and fills out the form, he would usually come across your thank you page and just like the ‘Welcome Email’, some ‘Thank you’ pages exist merely as a placeholder. However, there are a lot of different things you can do to engage your freshly subscribed contacts immediately after that opt into your list. For instance, you can ask them to join your Facebook community, offer a free consultation, or invite them to read a popular blog post. They are a startup razor delivery company. After a client places an order, they invite you to fill out a survey. 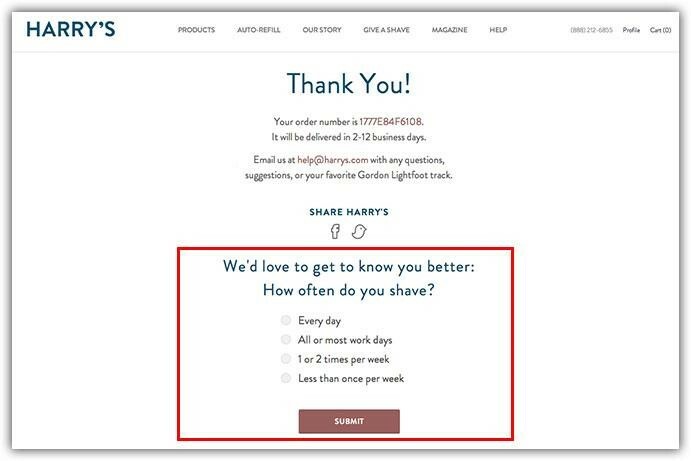 This is a very simple request, yet it allows ‘Harry’s’ to get a better understanding of their customer’s shaving habits. This also allows ‘Harry’s’ to segment their customers. If a person is shaving every day, it goes without saying that they will need a razor more often than a person shaving less than once per week. Thus, the brand can collect useful data for the retention part of its customer journey. On average, I’d say that my emails get an avg. open rate of 30% which is quite high for the industry I work in. If we look at it from a numbers point of view, for every 1,000 emails I send, about 700 won’t be noticed, seen or converted. That means if I email 1,000 prospects in my pipeline an offer or coupon or just a piece of content, 300 people will open it and see it. In order to increase my open rate furthermore, I resend the email with a different subject line and try to entice my potential customers to open the email and engage accordingly. Luckily, when using an email marketing automation software, this whole process doesn’t require much time or effort and almost no manual labor at all. Simply set up an automated email workflow that will shoot out the next email with the same content but a different (pre-determined) subject line to those who didn’t open your first email. This kind of automatic optimization can increase your open rates, conversion rates and overall, your ROI in no time. Marketing emails, whether in an automation sequence or an email blast, are generic and tend to be a bit cliche’ at times. That’s why personalization has to be applied to your marketing funnel. When referring to personalization I don’t mean that you should write a personal message to each contact, it’s not possible. So picture this: each and every contact receives content and feels as if it’s a personal letter from your brand. Use email marketing personalization to make your contacts feel like you know exactly the pain points your product or service can answer. 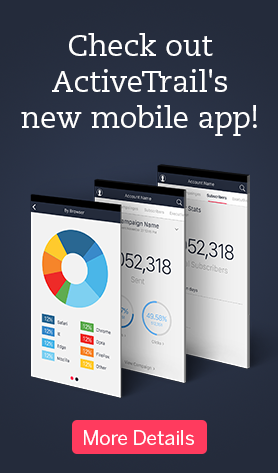 You can do this using A/B testing, segmentation, dynamic content blocks and the ‘Just in Time’ feature. Without an optimized customer journey, it’s impossible to get contacts open your emails, let alone respond to your offers. With a few simple, yet highly effective strategies, you can build a responsive pipeline of potential customers that will engage with your business and ultimately become a paying customer. Greg Digneo – Greg loves helping bloggers, content creators, and course creators build their audience and email list. Check out his free viral marketing tool that will help you grow your email list.